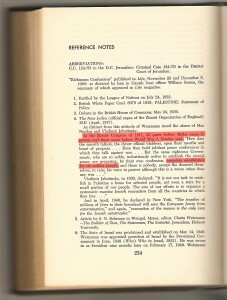 Elder of Zion, Nahum Goldmann. 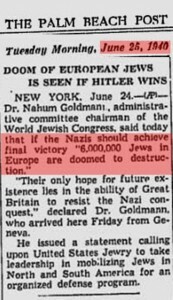 The conniving Zionist crook, Nahum Goldmann, made an astonishing prediction in June of 1940, only nine months after the Second World War began. 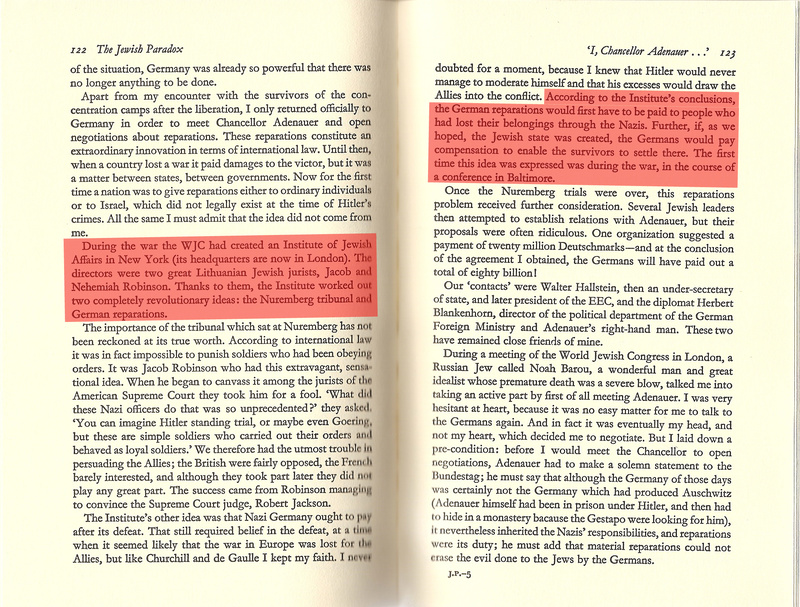 He declared that if the Nazis were to achieve final victory “6,000,000 Jews in Europe are doomed to destruction.”  The Nazis were not victorious however, but that didn’t stop the deceptive and cunning Zionist propagandists from claiming exactly six million had died anyway. 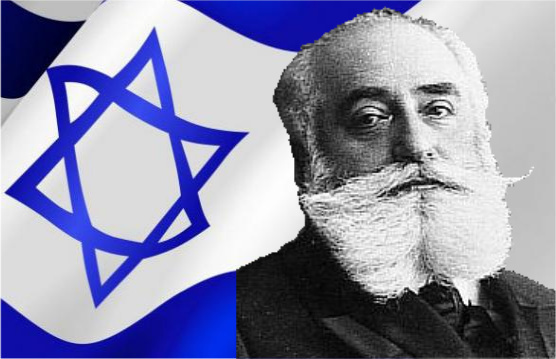 Elder of Zion, Max Nordau. Elder of Zion, Rabbi Stephen Wise. 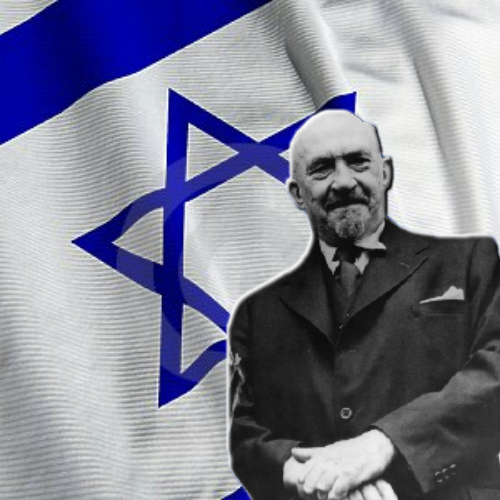 Elder of Zion, Chaim Weizmann. 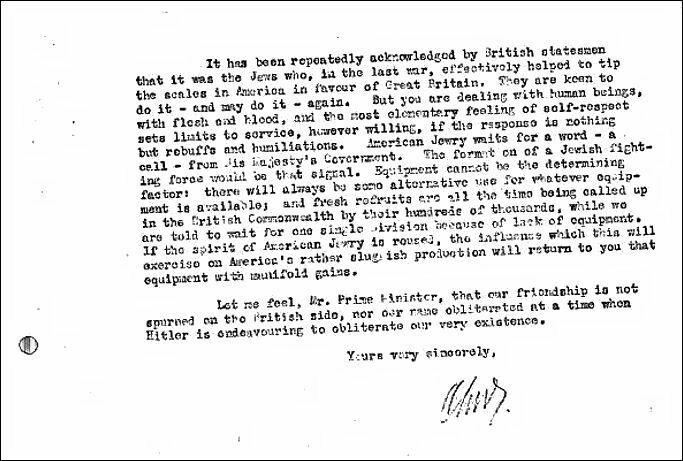 On September 10, 1941 the president of the World Zionist Organization, Chaim Weizmann, wrote a letter to British Prime Minister Winston Churchill gloating that International Jewry had brought America into WWI and could do it again (and did eventually do it again). Weizmann was the principle Zionist architect behind the “Balfour Declaration.”  He would become Israel’s first president in 1948. 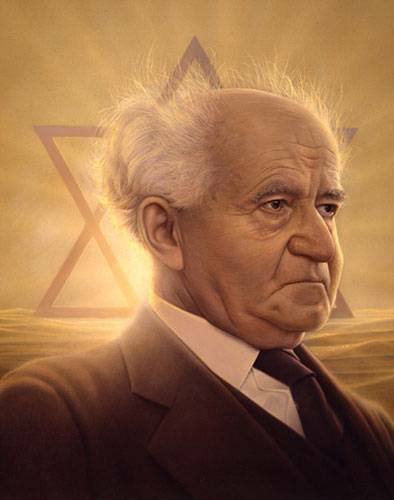 Elder of Zion, David Ben Gurion. The Jewish hatred and malice towards Gentiles is supremely illustrated in the Zohar. The Zohar says of “Amalekites” : “when God reveals himself, they will be wiped off the earth. But withal redemption will not be complete until Amalek will be exterminated.” (H. Sperling and M. Simon, Editors, “Bereshith 25b”, The Zohar, Volume 1, The Soncino Press, New York, (1984), p. 100) According to the Chief Rabbi of Safed, Gaza is a war against Amalekites. Elder of Zion, Isser Harel. Jewish foresight of future events seems to have no end. 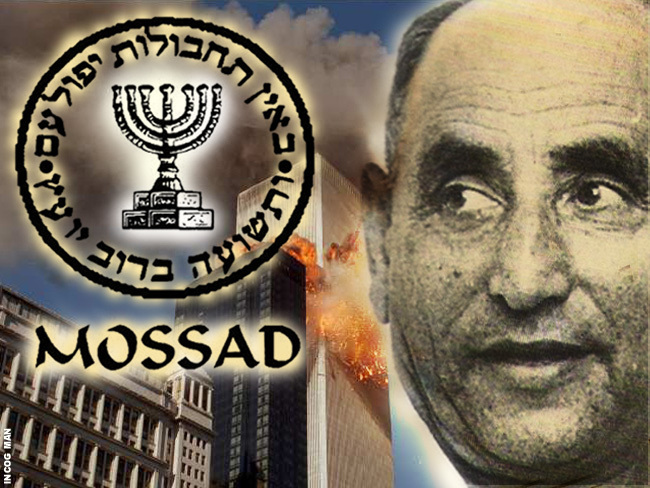 Yet another incredible display of Zionist psychic ability came from Israel’s preeminent spymaster and founder of the infamous Mossad, Isser Harel (pictured). In 1979 Harel predicted with uncanny accuracy the events of 9/11. Michael Evans, a Christian Zionist evangelist, visited Harel at his home in Israel and had dinner with him and Dr. Reuven Hecht, a senior adviser to then prime minister Menachem Begin. Elder of Zion, Benjamin Netanyahu. In reality Zionists are not actually psychic, but this bizarre, continuous foretelling of the future is obviously not a coincidence. 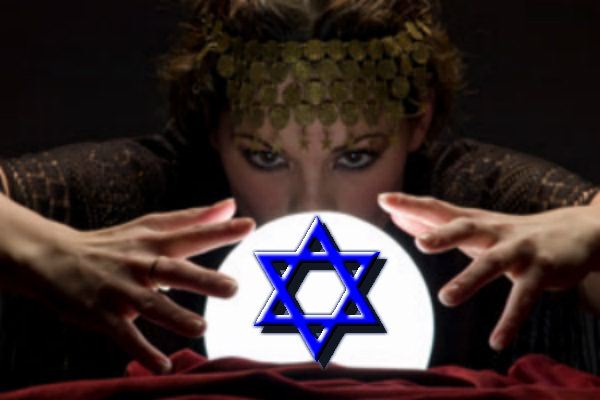 These Zionists simply iterate what is going to happen and then, through unparalleled Jewish mental and physical forces and political/economic intrigue, they make it happen–no supernatural psychic powers required. As quoted in the Jewish Daily Bulletin, July 27, 1935, Zionist terrorist leader, Vladimir Jabotinsky, explained: “There is only one power which really counts. The power of political pressure. We Jews are the most powerful people on earth, because we have this power, and we know how to apply it.” Jews have been orchestrating world events for a very long time, and these amazing pronouncements lend ultimate credence to that fact. 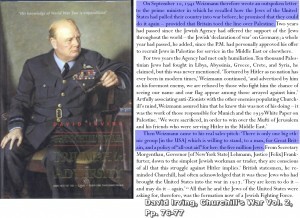 Zionist Jews instigated and fomented World War’s I and II. 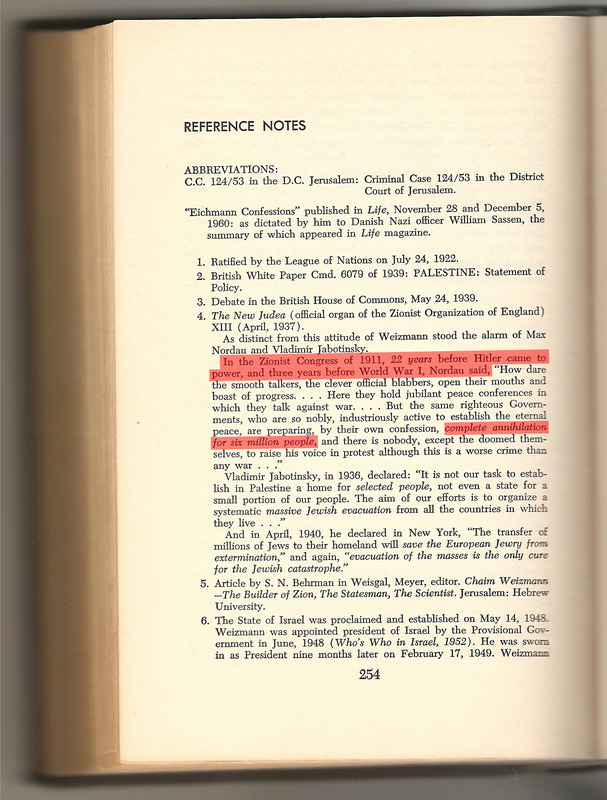 They fabricated the holoco$t as Rabbi Stephen Wise let slip in 1900: to promote sympathy for Zionism–that is to say the Jewish occupation, colonization, ethnic cleansing and destruction of Palestine so that “Israel” could be erected atop its ashes. Goldmann, Nahum. The Jewish Paradox. New York: Grosset & Dunlap, 1978. Pgs, 122-123. 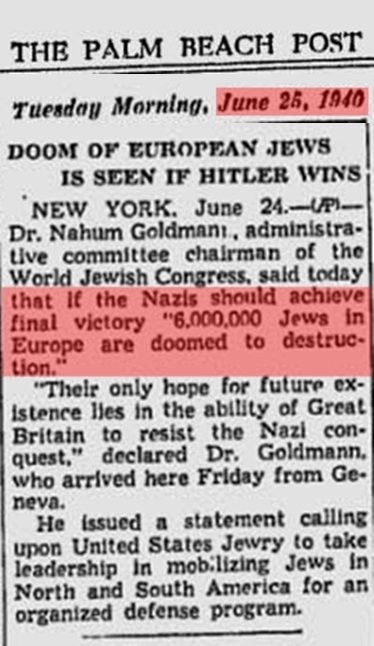 “Doom of European Jews Is Seen If Hitler Wins.” The Palm Beach Post. June 25, 1940. ZionCrimeFactory. “The “Six Million” Myth.” The Works and Research of ZionCrimeFactory. Web. <http://zioncrimefactory.com/?p=89>. Kapner, Brother Nathanael. “Woodrow Wilson – Pawn Of The Jews.” Real Zionist News. 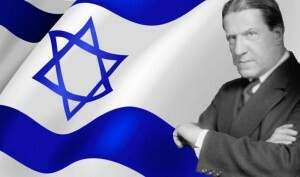 <http://www.realjewnews.com/?p=537>. Irving, David John Caldwell. Churchill’s War. London: Focal Point, 2001. Pages, 76-77. David Ben-Gurion’s Protocols of Zion-like statement quoted in Look Magazine. Click to read. Marrs, Texe. “Masonic Jews Plot to Control World—.” Power of Prophecy. 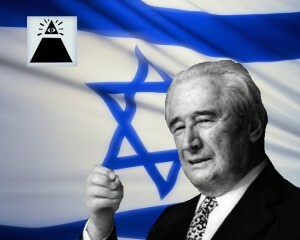 <http://www.texemarrs.com/042003/masonic_jews_plot_world_control.htm>. ZionCrimeFactory. 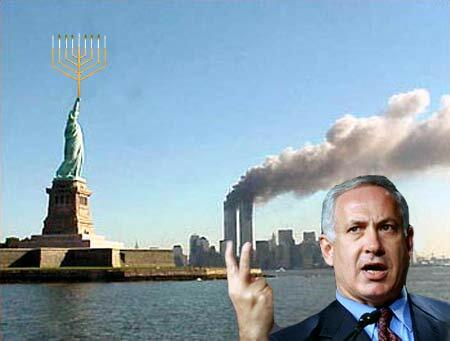 “Israel Did 9/11 – All The Proof.” The Works and Research of ZionCrimeFactory. Web. <http://zioncrimefactory.com/?page_id=2>.